What an amazing meal. Heaven on a plate. Thanks honey. If you are interested in investing in a smoker review to make healthy, moist and delicious meals for your family or to host huge backyard barbecues and parties, you could be feeling overwhelmed by the wealth of options that are out there. This was exactly what I was looking for when it comes to smokey chicken without an actual smoker. I used 2 pounds of chicken thighs so I halved the brine except I kept the full amount of liquid smoke and it was perfect. 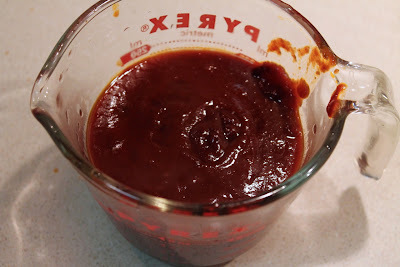 I made the BBQ sauce as is and that was great too. I ended up cooking at 425 for 30 minutes, then I brushed the chicken with BBQ sauce, cooked for another 10 minutes, and repeated the process again. I didn't need to broil at all. Total cooking time was 50 minutes. 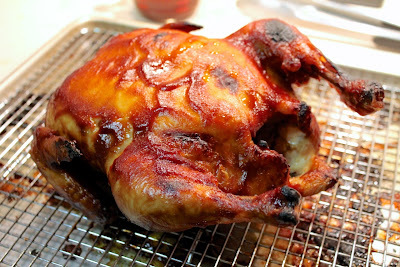 Results were fantastic smokey chicken, crispy skin, tender and juicy. I can't wait to try this on a whole chicken. 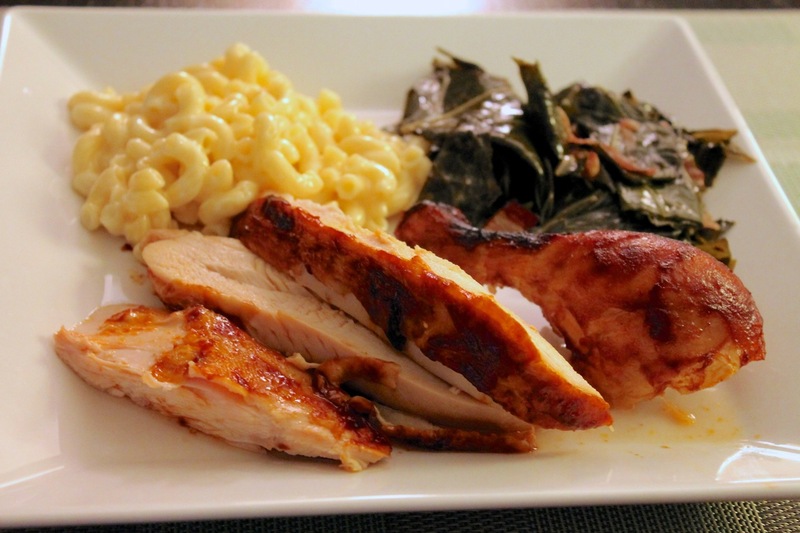 This is the BEST BEST BEST smoked brined chicken recipe that does not use a smoker. 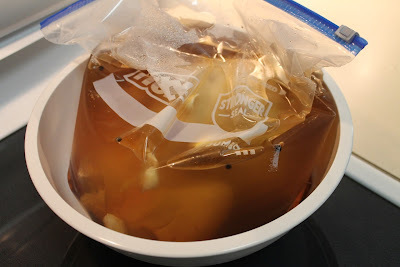 I used this for just a few chicken thighs so I halved the brine ingredients, except for the liquid smoke. It was fantastic. The BBQ sauce is also killer.